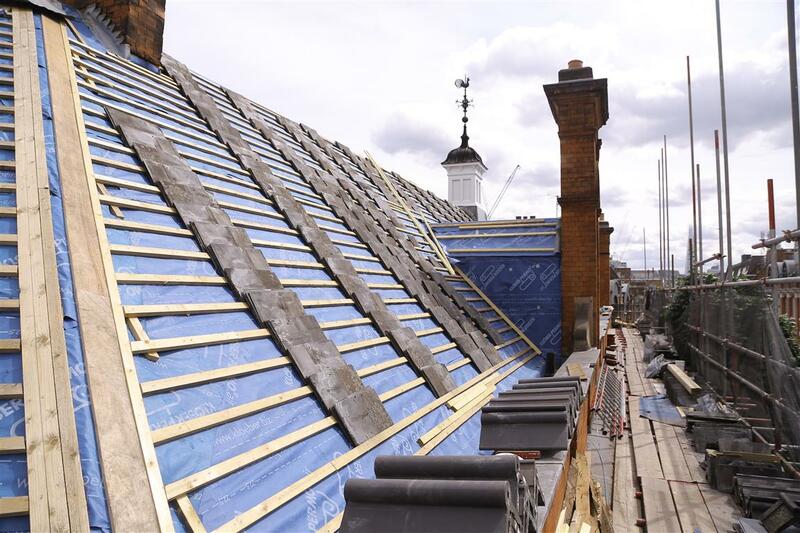 Slates have been used as a roof covering for hundreds of years and with good reason. 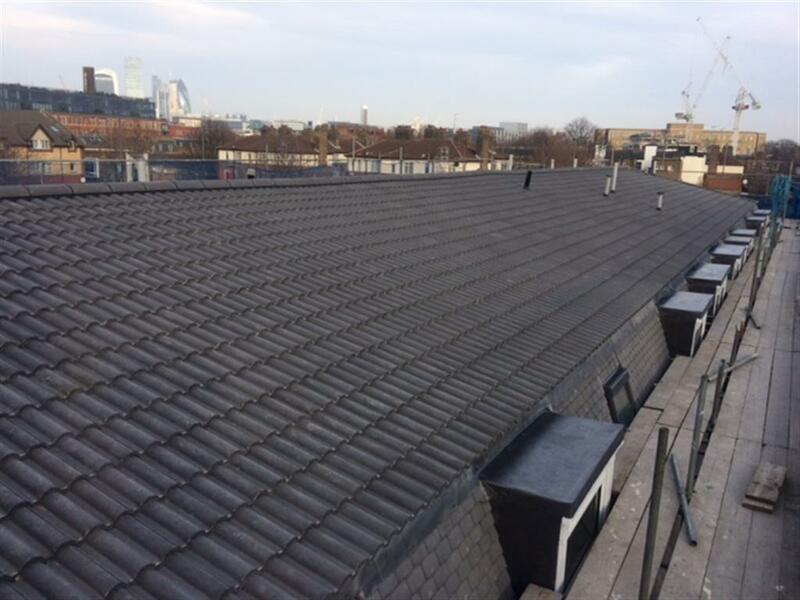 As well as offering a natural look that works across many architectural styles their durability make them the perfect material for roofing. Tiles now also offer this same level of durability. Whether clay or concrete they come in a variety of different colours that can add real character to your property. A well-maintained slate or tile roof will last upwards of 40 years with many lasting much longer than that. 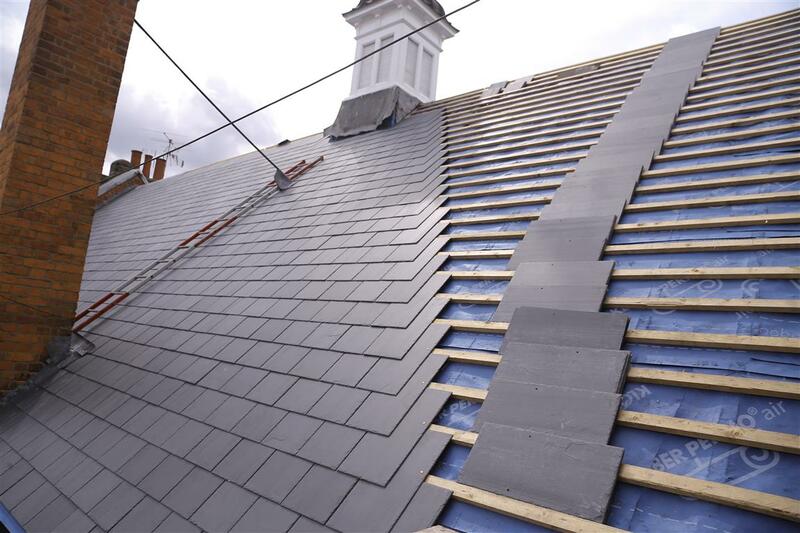 Therefore, although the initial cost maybe greater than that other roofing systems, in the long term both slate and tile provide the greater value for money. Whether you are looking for a complete re roof or simply need your existing roof repaired please get in touch. Slates / Natural shades of grey & black. 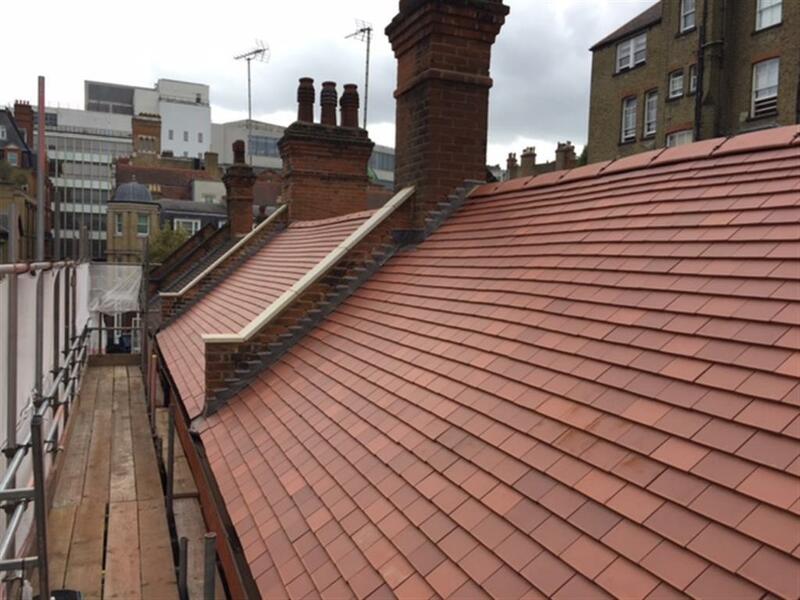 Slates / Copper nails onto BS 5534 timber battens on top of a breathable membrane. Tiles / Aluminium nails onto BS 5534 timber battens on top of a breathable membrane.